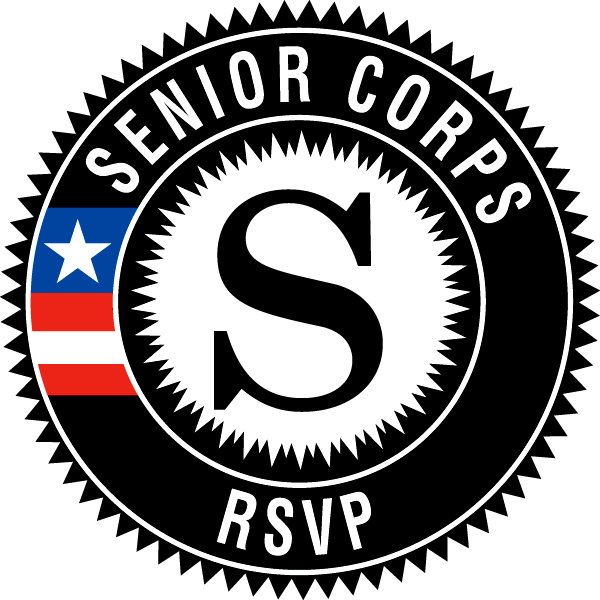 Please help us improve the Retired Senior Volunteer Program (RSVP) by completing the following survey. We want to know your thoughts and comments about the program and specifically about your role as a volunteer. All responses and information shared are confidential. When did you begin volunteering for RSVP? How did you learn about the RSVP program? Please name all of the sites where you have served as a volunteer. What site did you like best and why? What site did you like least and why? What are you location preferences for volunteering? The training provided by the Site helped me to better understand what is expected of me. I feel appreciated by RSVP for the work I do as an RSVP volunteer. I feel appreciated by the people I help as an RSVP volunteer. The staff at the site where I am placed truly appreciates my work. BCAP staff members are curteous. BVCAP staff responds to my telephone calls. What other organizations do you volunteer for? What other BVCAP servcies are you familiar with? How would you like recognition as a volunteer? Would you reccomend being an RSVP volunteer to a friend? What can RSVP do to improve your volunteer experience? Do you volunteer for religious, education, health-related, or other charitable organizations outside of your RSVP assignments? Please check all that apply. Please check off the amount of hours you volunteered at other sites weekly. What benefits are important to you as a volunteer? Please check all that apply.